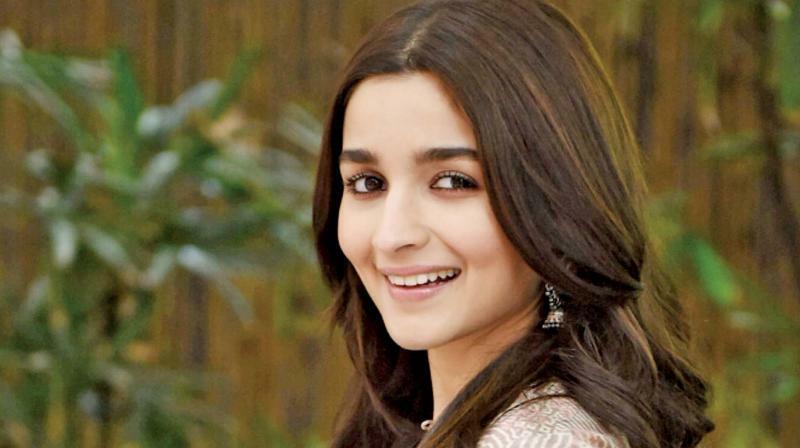 Actor Alia Bhatt has reportedly gifted Rs 50 lakh each to her personal driver and domestic help. The money she gave is for them to purchase new houses. According to SpotboyE report, Alia gave money few days before her birthday, on March 15. It is reported that the driver Sunil and personal helper Anmol have been with her since she began her career in Bollywood in 2012 in Karan Johar’s movie ‘Student of the year’. The report further mentions that the duo have already booked houses in Juhu and Khar Danda in the city. Not only them, but Alia also bought a Rs 13 crore apartment. When asked further if she is planning to move in with boyfriend Ranbir Kapoor, she said no. “Nothing like that. It is a place I’ve bought as my office space. Yes, I’ve stated my own production house. I’ve named it Eternal Sunshine Productions. Do you like it?”, she said. She further added that the house is close to her parents house so that she won’t be staying far off her parents and sister. She even said that the house will be decorated, every single piece of furniture and many more will be selected by her. She will next be seen in the period drama Kalank. The actress will share the screen with Ranbir for the first time in Ayan Mukerji’s ‘Brahmastra’, a fantasy film.